If you are 21, you can volunteer to speak up for a child in court. As a CASA (Court Appointed Special Advocate), your voice can help these children find safe, permanent homes. The CASA serves by court order as an Officer of the Garfield County District Court. 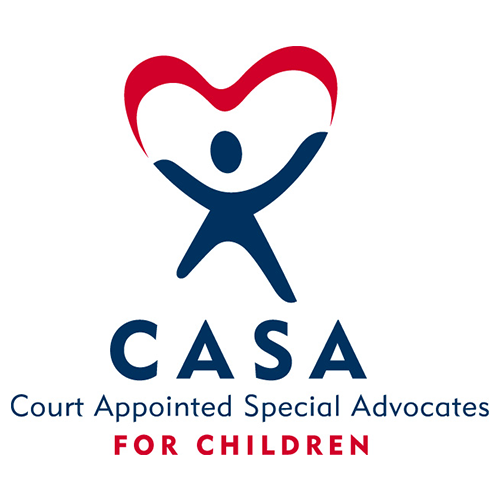 The CASA serves on a volunteer basis as an independent advocate for the child’s best interests, and monitors the case until a permanent plan is achieved for the child. The CASA is directly responsible to the CASA Supervisor, and come under the rules and guidelines of the Court. Training for CASA Volunteers is offered 2-3 times per year. This training is online and in-person and takes about 5 weeks to complete. Training is offered in the evening and on one Saturday. Garfield County Child Advocacy Council invites people 21 and older to work with children and families. GCCAC volunteer advocates interact with children through activities such as reading, playing, arts and crafts, while the children wait for services. They also work with families during the interview of the children, explaining the process, offering resources and helping to put the families at ease. GCCAC volunteers can also help with tasks around the center, such as filing, scanning, organizing areas of the center and special projects. Hours are flexible to meet the volunteers and center needs.